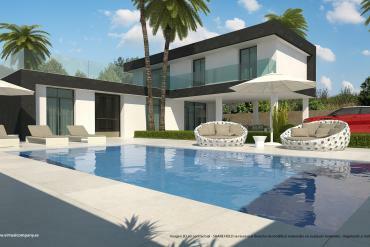 Trust on Casas Espania if you are thinking about selling properties in Ciudad Quesada, Orihuela Costa. We sell your house under a professional way. 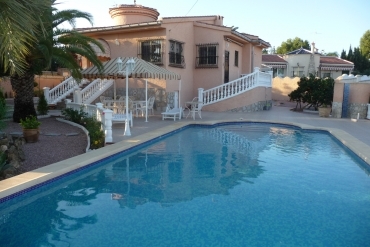 Selling properties in Ciudad Quesada, Orihuela Costa, is easy with Casas Espania. We have a large team of experienced professional with the skills and knowledge required to sell your property efficiently. We provide a personalized service oriented to results and we always take care of each one of our clients. 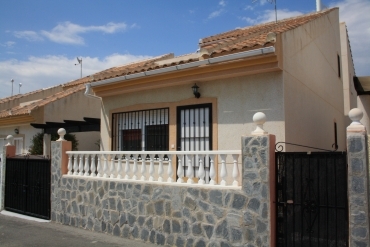 We are experts selling properties in Ciudad Quesada, Orihuela Costa. We know how to identify and show professionally your house to potential buyers. Reach the highest economic result in a fast way will be our goal, because for us you are the most important and every action is intended to find the right buyer for your property in Ciudad Quesada. We will provide a high notoriety to your property in our website and by other commercial tools, so your house will be exposed to a big number of potential buyers. 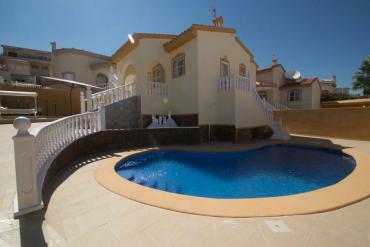 We operate both locally and internationally, so the chances of success with Casas Espania are really high. 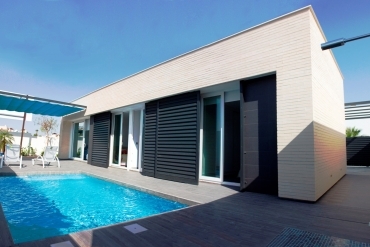 Remember that with Casas Espania there are no problems, only solutions. Our team is composed by professionals that will take care completely of all the administrative aspects associated to the selling process of your property. Forget the paper work and focus on enjoy of the benefits that we will get for you. If a potential buyer shows interest for your house, we will implement a professional selling process, which will include the negotiations needed to establish the best agreement for you. Contact us if you are thinking of selling properties in Ciudad Quesada, Orihuela Costa. We will offer you the best real estate advice to get benefits for you in the shortest time possible.